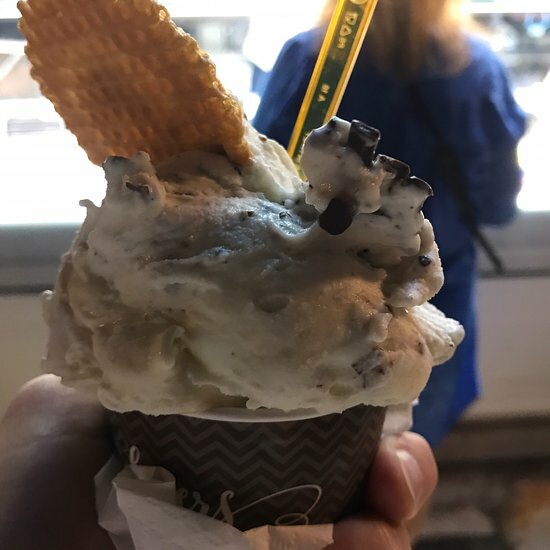 I justified eating a gelato at least once a day because it was hot, but really because it tasted so good. Such fresh ingredients. Friendly owner helped me find my hotel too. 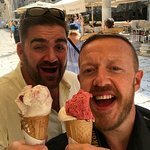 The best ice cream in Split! 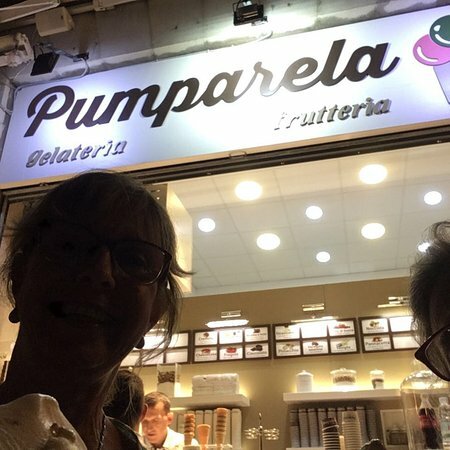 One time we tried another place but we got ordinary bulk ice crem there and the next day came hurrily back to Pumparela! Especially lemon flavour took my heart. Believe the hype, it's the best in Split! 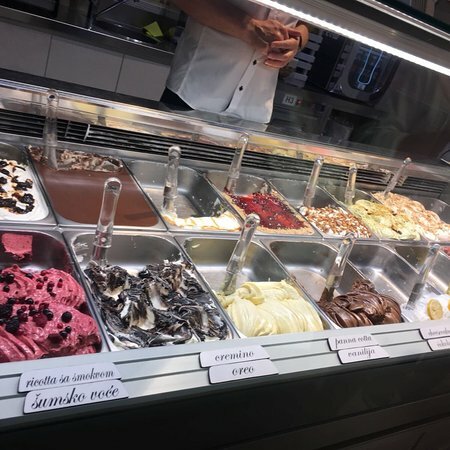 This gelato shop is easy to locate, just next to Saint Dominius Cathedral. Flavors were delicious and reasonably priced. 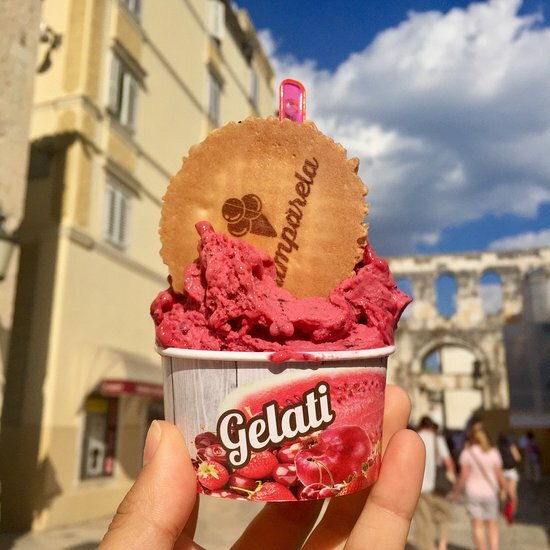 We tried many other gelato shops in Split, but kept coming back to Pumparela because it's delicious. 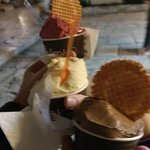 Best gelato in all of split! We went to try other places but came back at least 3 times to enjoy. My husband loved the Pumparela flavor best! 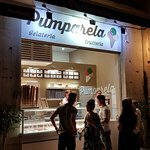 Get quick answers from Pumparela Gelateria staff and past visitors.